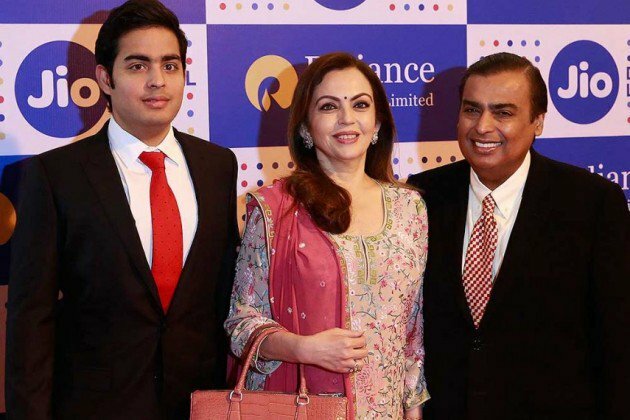 India’s Reliance Industries Ltd (RIL) recently announced that it has decided to invest a whopping US$ 25 million in Israel-based technology incubator, Jerusalem Innovation Incubator (JII). According to the terms of the partnership, JII will be using RIL’s money to invest in early stage startups in the country working in areas of big data, fintech, artificial intelligence (AI), analytics, and Internet of Things (IoT) etc. The Israel-based technology incubator, which has been set up as a Limited Liability Partnership, will have RIL holding a 20 per cent interest stake. Motorola Solutions and Hebrew University of Jerusalem’s technology transfer company, Yissum. While OurCrowd will have a majority 60 per cent stake, Motorola will have 20 per cent interest similar to RIL. Yissum, on the other hand, will be working as a non-investing partner and provide JII with all the R&D and all other support that it might require. JII will be invest in early stage startups working in areas such as big data, analytics, AI, fintech, storage, IoT and and computer vision, over the licence period of eight years. 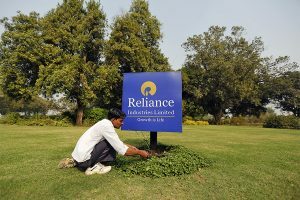 “The company proposes to invest US$ 25 million in JII and in frontier technology startups in tranches over a period of about eight years, subject to necessary regulatory approvals,” the RIL statement read. According to RIL, the JII investment will help pool in significant amount of capital that will be able to fund cutting-edge innovation required by early-stage startups in the country in partnership with Israel Innovation Authority. The company is hopeful that if the money is carefully invested, India would soon have an early access to technologies, products and innovation from Israel, a country considered as one of the world’s largest startup and technology innovation ecosystem. This isn’t the first time that Israeli Startup industry has caught RIL’s interest. In June, we reported how OurCrowd had entered into a strategic collaboration with India’s Reliance Private Client under which the Indian wealth management firm has been offering its clients the option of investing in the Israeli company’s funds and start-up portfolio. The main aim between the collaboration between Israel’s OurCrowd and India’s Reliance Private Client is to build the former’s presence in the Indian subcontinent. Once this aim is substantially conquered, the equity crowdfunding firm hopes that it will be possible for its portfolio companies to export their products to the Indian market. RIL seems to have recognised that the only way they’re going to maintain their number one crown in India is by keeping a close tab on startups and innovation. In addition to the Israeli startup industry, the company is equally vested in the ever-growing Indian startup ecosystem. RIL’s four-month-long immersive GenNext Hub programme is an initiative to catalyse the growing startup community in India. The programme provides Indian startups with access to funding opportunities, technical experts, and business mentors, among various other resources. GenNext Hub startups get an opportunity to learn from RIL to think through, test, validate and deploy your solutions on a big scale.